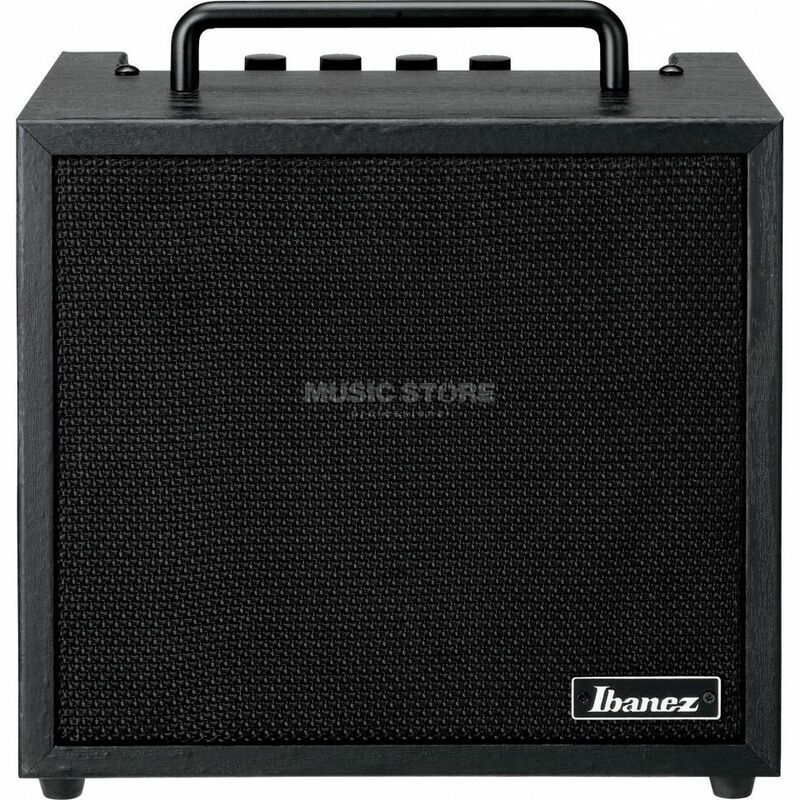 The Ibanez IBZ 10B V2 Bass Guitar Amplifier Combo features a closed-back cabinet and 6.5" Power Jam speaker for producing real bass sound. The 3-band EQ allows players access to a variety of sounds, and the amp also comes with a CD input. This simple 10W amp is ideal for those looking for a useful practice tool.